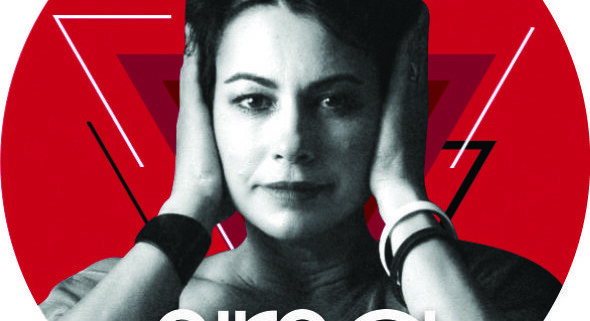 Sirsa performs Fri. Feb 15th at Pali Wine Co, DTLA Arts District! Miracles do happen. 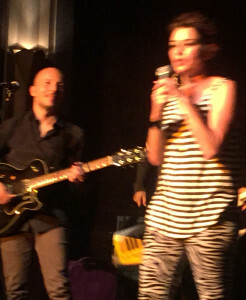 After about 20 years of NOT doing solo acoustic shows around LA, I decided to live for nostalgia. I can’t wait to share a lovely night of solo acoustic music with you. Do you love wine tasting or all the amazing restaurants in DTLA’s art district? 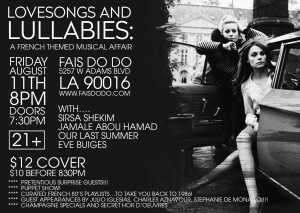 Come make an evening of it. They offer wine tasting flights of Chardonnay and Pinots, along with Bordeaux, Rhone Varietals and more. You can get all the info at www.PaliWineCo.com, and then search their LA Tasting room. Show your holiday love with a CUSTOM SONG! 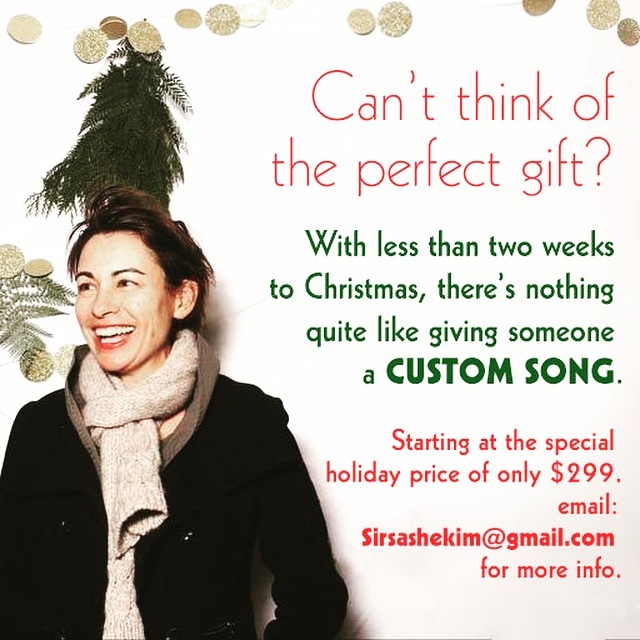 Have you ever thought about giving someone a custom song for the holidays? Custom Songs are amazing way to give someone a very personalized, unique and loving gift. It all starts is with a conversation about all your thoughts and feelings that you’d like to express in the song, and your song is delivered with 1-2 weeks. I’m offering special holiday pricing until the New Year! 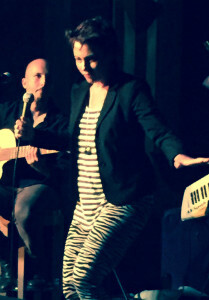 $299: YouTube video link with live performance of your song. $699: All the above plus a fully produced version of the song with several instruments. It would be an honor to put your feelings into music. I’m so thankful that all you guys are excited for the new album release! I’ve decided to delay the release for a few more months… I’m working with a new marketing team and I want to learn how to better connect with all of you before launching an album. I’m so not a tech-y person so the processes going slow…. 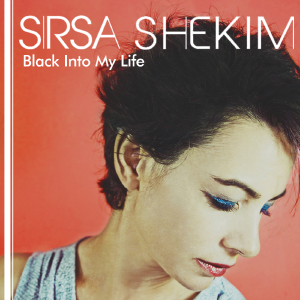 But I love you guys — and if you wanna follow all the latest on my new album you can LIKE my page at www.facebook.com/sirsashekimmusic. Full Length “Shot of Your Love” album coming soon! Hi everyone. Many years ago I was watching the final episode of TV show “Six Feet Under.” For anyone that remembers that final episode, it was literally one of the best moments of TV I have ever seen. Part of that is because Sia’s emotional song, “Breathe Me,” was so perfectly placed in the final minutes of the show. I had tears running down my face, in appreciation of the beauty for how music and screen melded together as one. 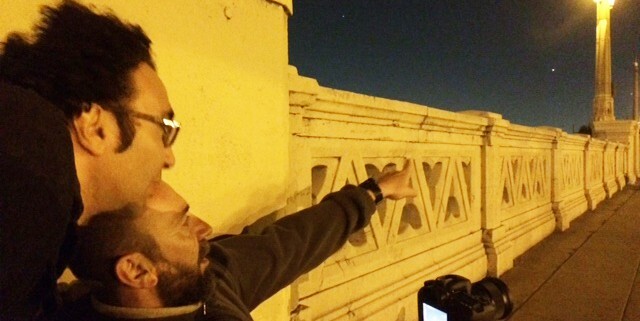 The music supervisor responsible for that moment was 5-time Grammy nominated Gary Calamar. Gary is also a well-known DJ on NPR’s KCRW. I remember thinking back then how it would be an honor to work with a music supervisor who was capable of such insight and beauty. And then, just last week, after a meeting with Gary’s well-respected partner James Combs, I am now officially one of the artists represented by Gary Calamar! How exciting is that? Full length album releases Spring 2017!!! My friends, today you all get to hear the new EP, Black Into My Life.. This album was inspired by a period of dark pain for me….yet it’s still filled with a lot of hope. May it bring you some listening pleasure today. 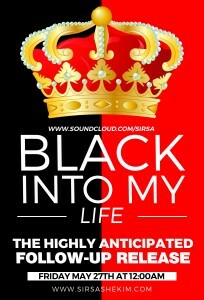 Black Into My Life EP Releases 11-11 !!!! The time has come! You all get to hear the new EP Black Into My Life, on 11.11. I chose this special release date cause the number 1111 has always been super personal to me. “Moonbeams and mischief” –what does that mean? Well, for those of you that honored me with your presence at the July 8th show — it’s just a fancy way of explaining how dreamy, silly and at times, intense, the night was…. Don’t you agree? 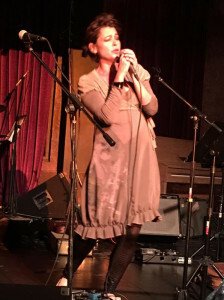 For those of you that missed it, I opened for myself (as the British version of me), changed outfits, came out and did a few songs off of my newest release, “Black Into My Life” — including duets with Parisian Zera Vaughan, Italian-mafioso Federico Ferrandina and clean-bred American-boned Lawrence August. 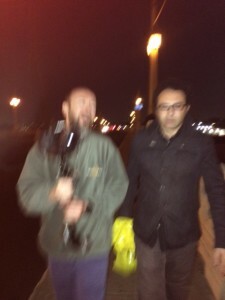 Italian Directing team Enrico Le Pera and Gianluca Draghetti for Black Into My Life Music Video!! I’ve learned a thing or two about working with Italians now — and well, for the sake of your own personal enlightenment, here they are. 1) When one of the directors has so much style that you end up borrowing his clothes and accessories for the video shoot. 2) When what Americans might call “ferocious back and forth squabbling between directors,” Italians call a harmless chat among friends. 3) When countless cigarette breaks pepper multiple days of shooting. 4) When any cold pizza is left uneaten upon the table top, regardless of how much hunger prevails. 7) And last but not least, when one of the directors, after a long day of shooting tells me that he is going home for some biscuits (more aptly biscotti I should say) and milk. 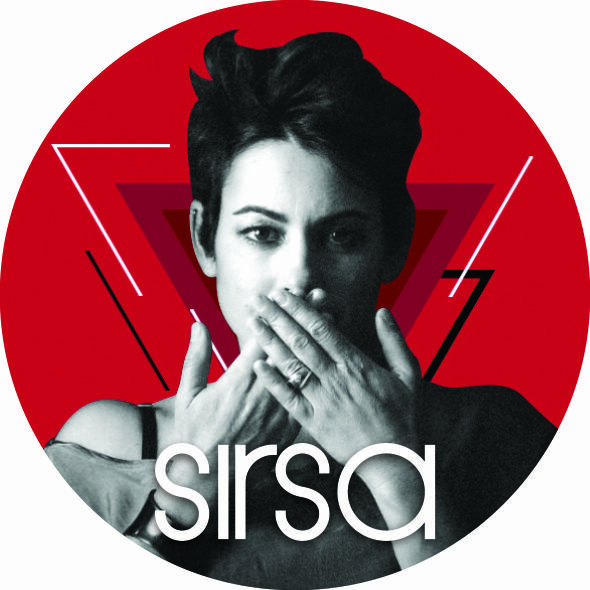 Sirsa’s song “Taken” to score designer Nik Kacy’s Fashion Show in Oakland! Back in 2004, I wrote the song “TAKEN” for one of my folk-tronica projects D’lovely. It was dark and industrial, with Bjork and garage-y undertones. 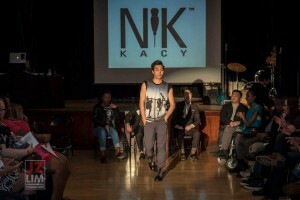 So when the up-and-coming shoe-designer Nik Kacy (www.NikKacy.com) was in search of a angst-ridden and urban song to highlight their premiere RUNWAY show earlier this month in Oakland — “Taken” was the perfect fit! I feel honored that designer Nik Kacy used “TAKEN” as the backdrop for showcasing their platform of thirteen shoe styles. There is no video of this runway show but you can catch some footage after they use “TAKEN” once more for Queer Fashion Week this September in Oakland! Yay! Thank you, Nik! Grammy-Award-Winning Dylan Dresdow Mixes Sirsa’s New Singles!!! It’s been an exciting year so far, as when my Italian-based producer Federico Ferrandina, made another cameo in LA, to help mix the last couple songs on my upcoming album, Black Into My Life. I feel very blessed to have had the chance to work with no other than Dylan Dresdow, the amazingly talented mixer who has worked with everyone from Madge to Pink to MJ to Black Eyes Peas and more. He took time out of his busy schedule of mixing….ahem….Prince — to make time for the last couple songs on my album. Dylan’s mixes are unique. They sparkle, they glow, and you can SEE them as much as you can HEAR them and FEEL them… He has now mixed half of Black Into My Life, and the other half of my album has been delicately mixed by dear producer Federico himself. All in all, what can I say. I’m grateful. Website and Singles Launch April 1st!!!!! !